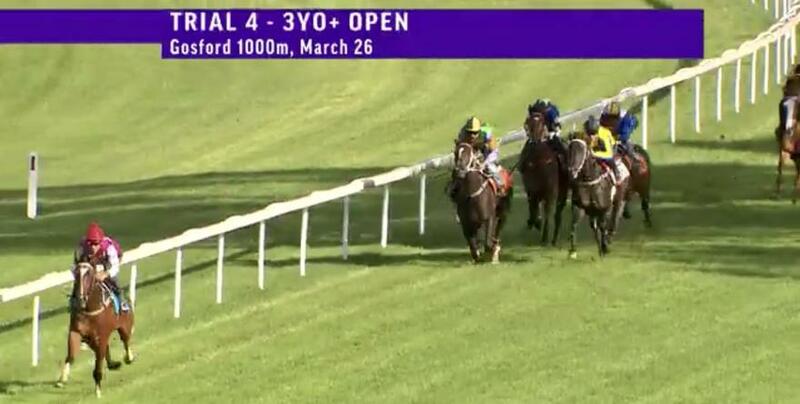 2 from 2 for Talented Erno! Spring Charlie Most Unlucky in Provincial Championship Final! 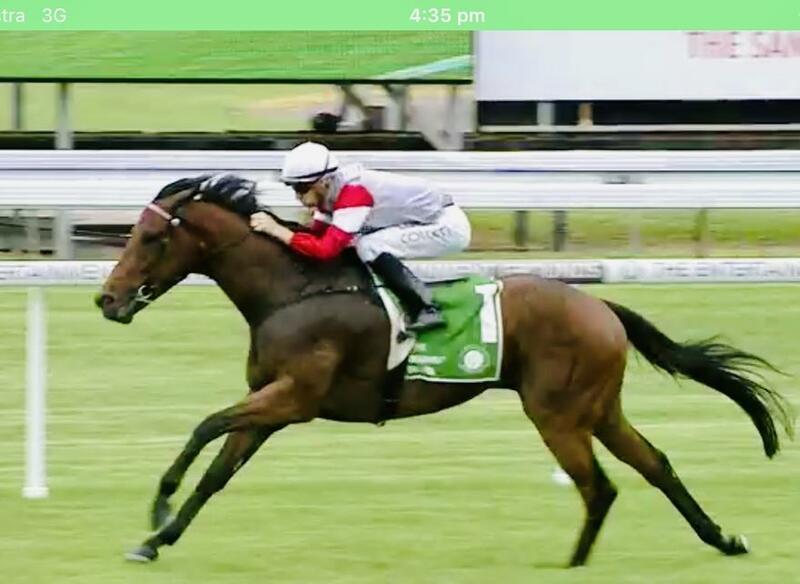 Darci Brahma 3yo Trumbulls Opposition at Wyong on Thursday! 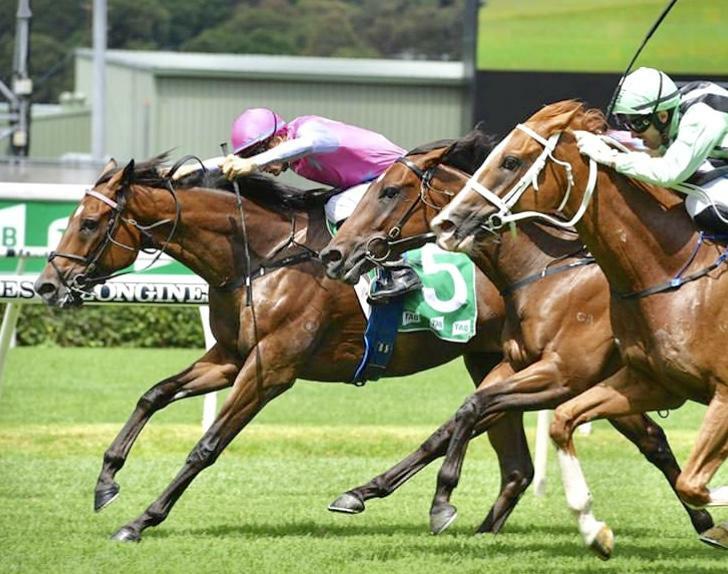 3 runners Set to Compete in the Provincial Championships Final on Saturday at Randwick! 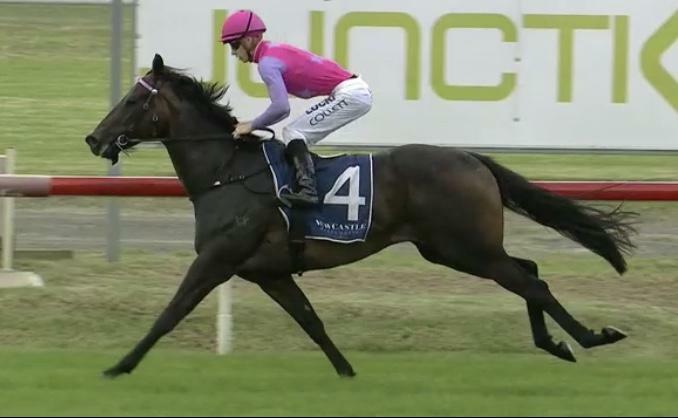 Win no 7 to White Boots on Wednesday at Gosford! 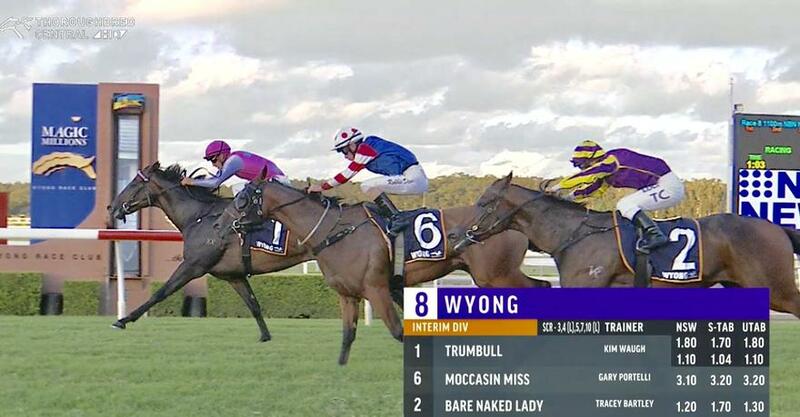 First 2yo Runners for the Stable Steal the Show at Wyong! 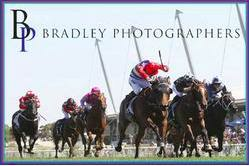 Goathland and Spring Charlie Head to Rosehill on Saturday! Fuchu Hoping to Make his Way into Provincial Championship Final! 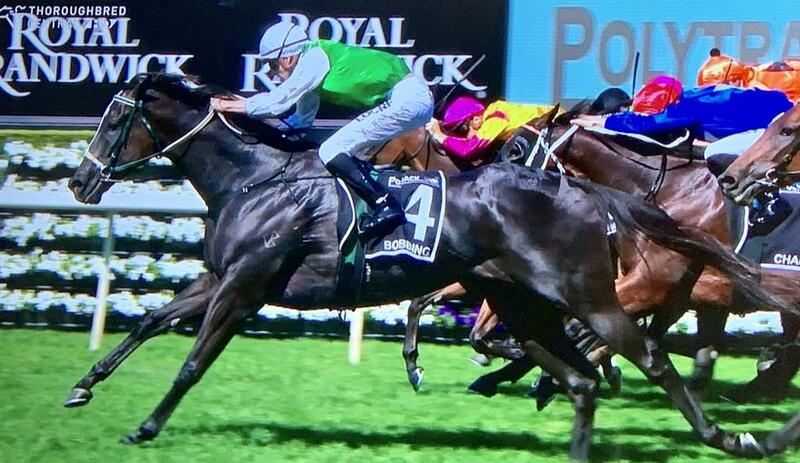 White Boots Finishes Gallant 2nd and Goathland 3rd in G3! 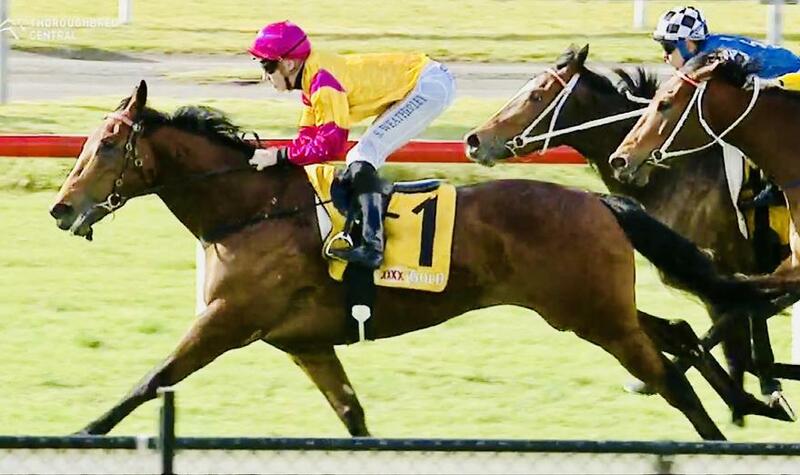 Impressive last-start winner Safado heads the team travelling to Rosehill on Saturday! 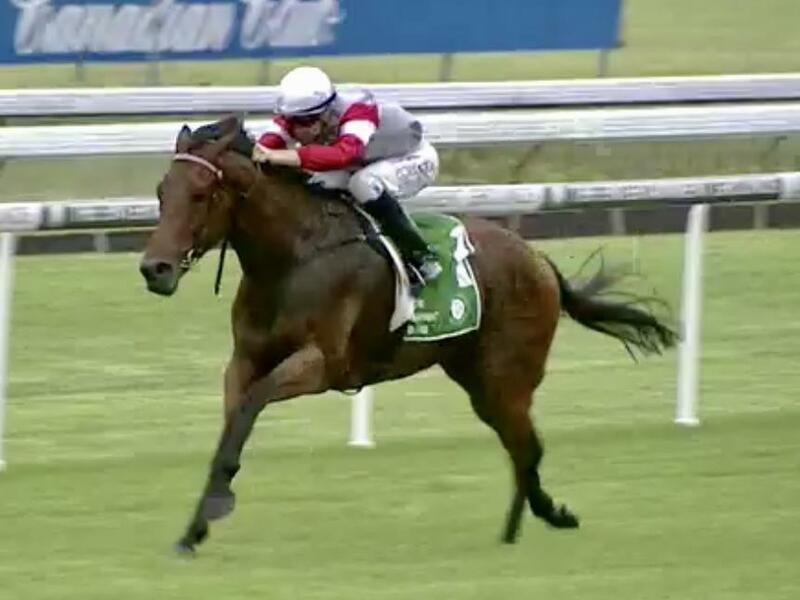 City of Love Breaks through for Well-deserved Maiden Win at Newcastle! 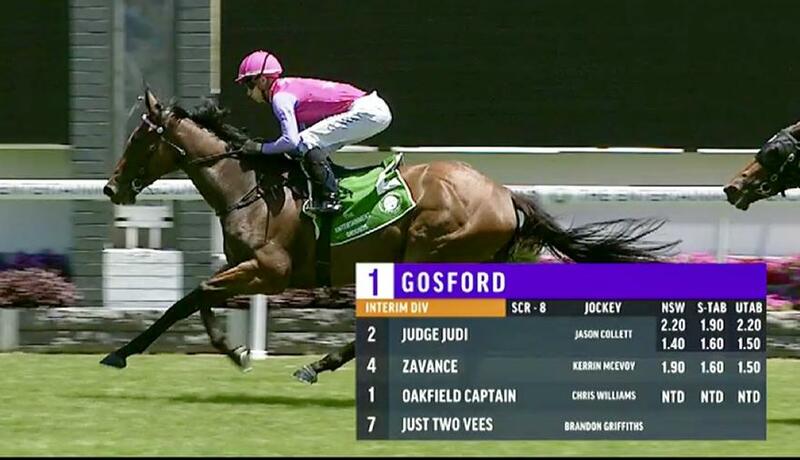 Judge Judi to run at Randwick today! Newcastle starts for City of Love and Oxford Bella on Friday! 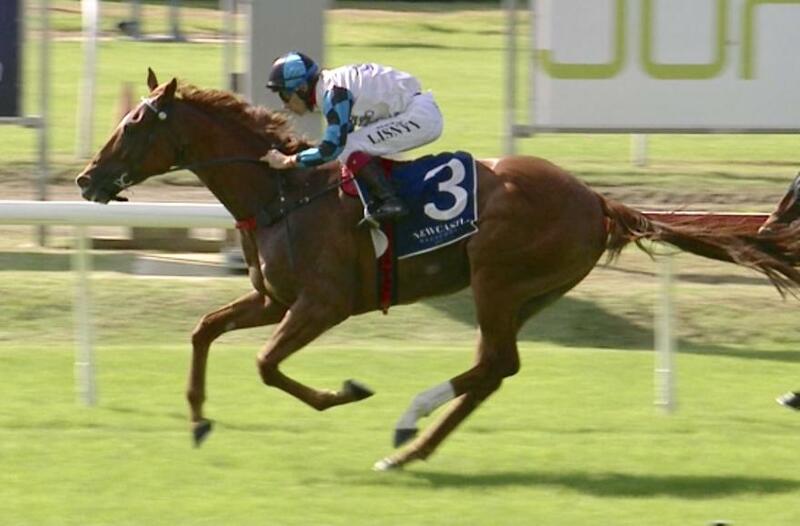 Goathland Wins first-up over 2000m today at Randwick! 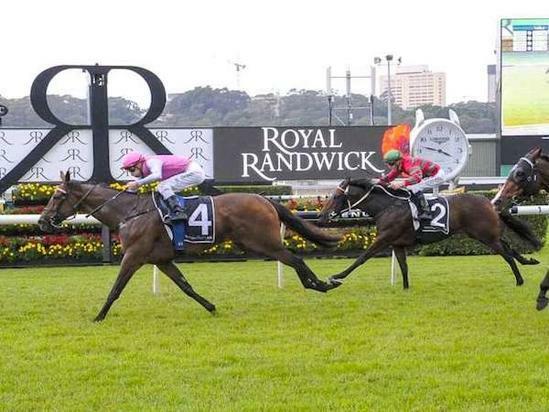 Goathland Resumes at Randwick on Saturday! Fuchu Wins Barrier Trial on Way to Provincial Championship Heat! Stable Captures Quinella in First Heat of the Provincial Championships! 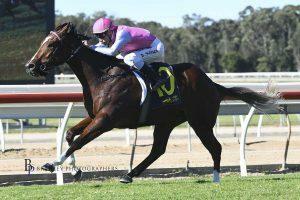 2 Super Chances in First Heat of Provincial Championships at Hawkesbury on Sunday! 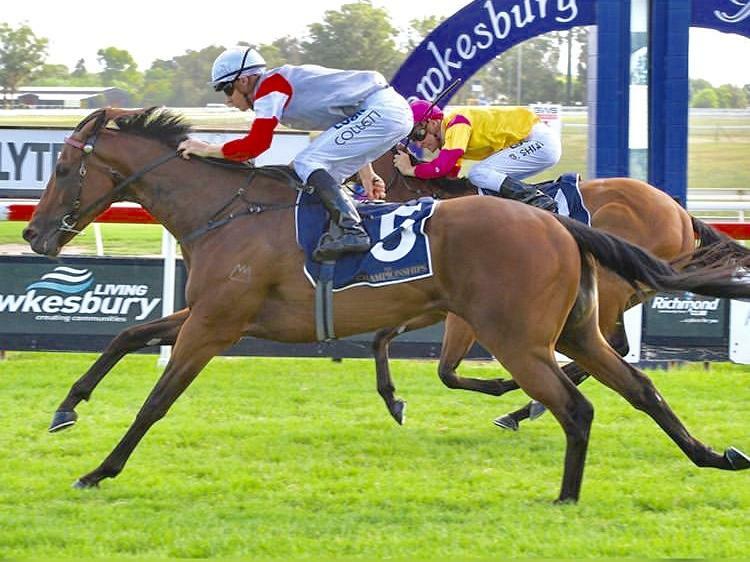 Recent years has seen Kim’s stable grow in numbers courtesy of her continued outstanding success and the acquisition of her start-of-the-art Spelling and Pre-training farm called 'Mahtoum Lodge'. 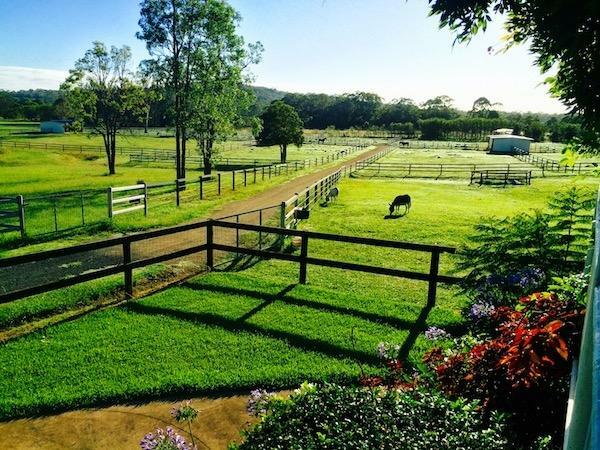 50 acres of “Horse Heaven!” which is very conveniently located only 8 minutes away from her stable complex at the Wyong Racetrack. 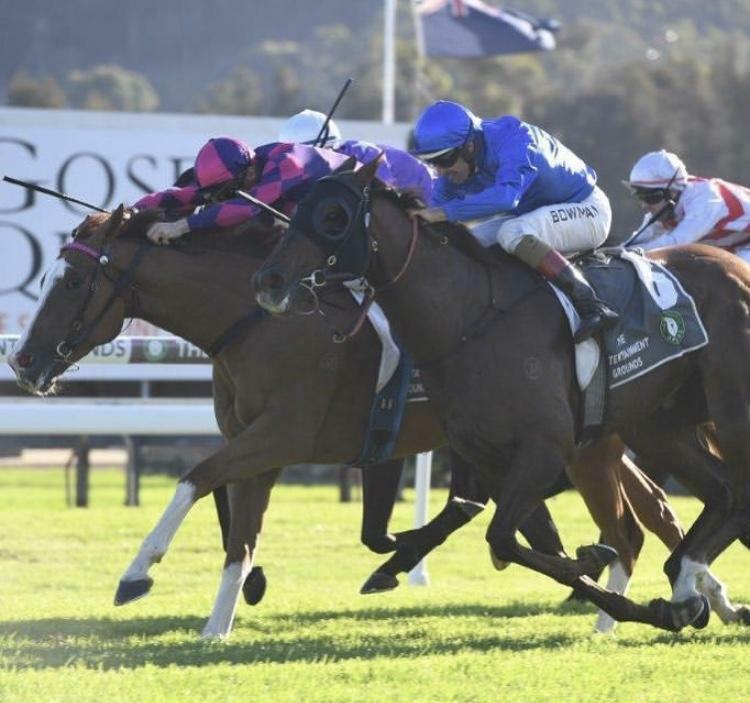 ‘It’s exciting seeing our plans come to fruition and now that we have state of the art facilities such as the treadmill and arena up and running the property has become a valuable tool in the preparation of the training process including spelling, pre-training and freshening up our horses. This means I am able to keep an eye on the horses at each and every stage, giving them my full attention and individual care,’ said Kim. 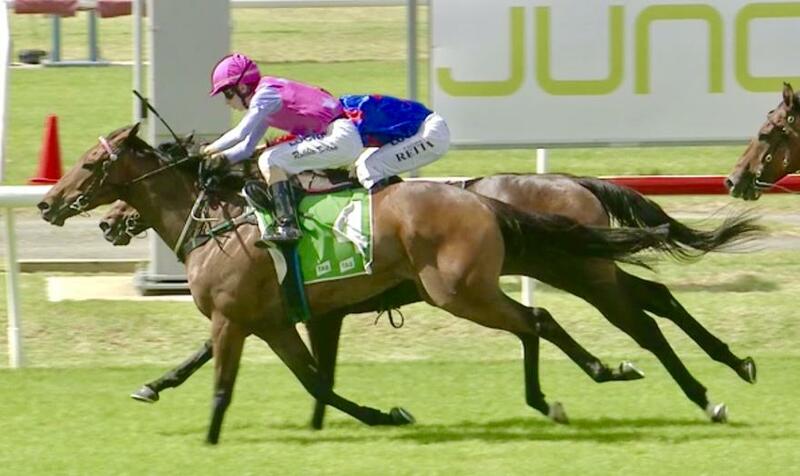 If you are looking for attention to detail, success on the track and the best possible care for your thoroughbred then look no further than Kim Waugh Racing! 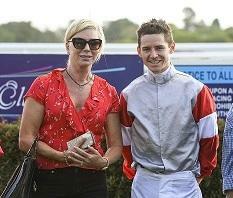 Kim looks forward to the opportunity to make your racing experience as enjoyable as possible. 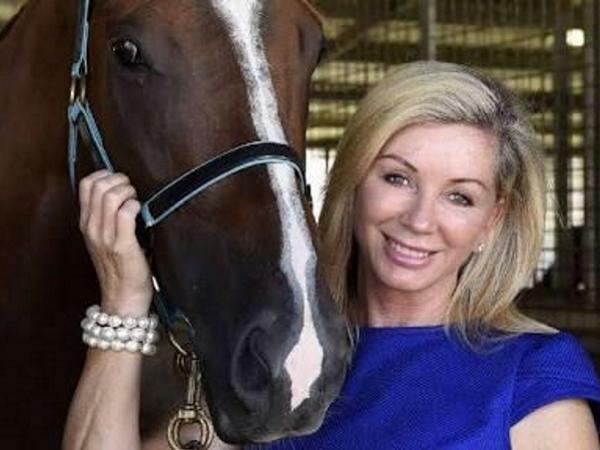 You will be part of a racing team where Kim’s hands on approach to her horses is paramount.